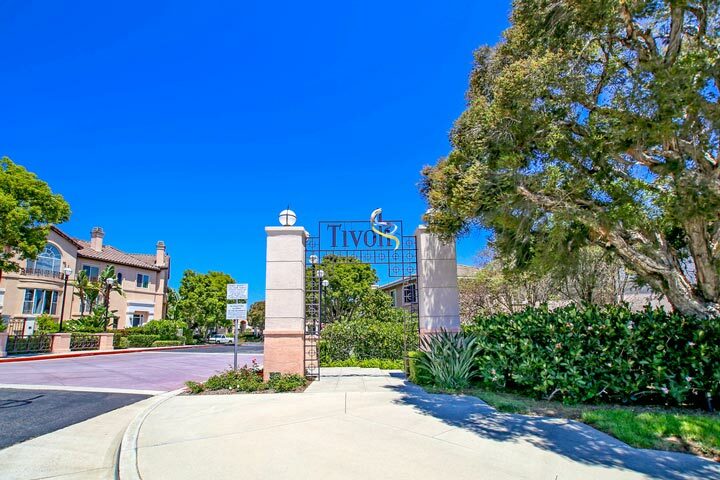 Tivoli homes are located in the coastal community of Aliso Viejo. Tivoli is located on the southern end of Aliso Viejo and features two unique neighborhoods that share the same common grounds, community pool and association amenities. Commonly known at Tivoli I & Tivoli II, Tivoli I homes were built in 1994 and feature two to three bedroom condos that range up to 2,100 square feet. Tivoli II condos were built between 1994 to 1998 and feature two to four bedroom condos that range up to 2,043 square feet. 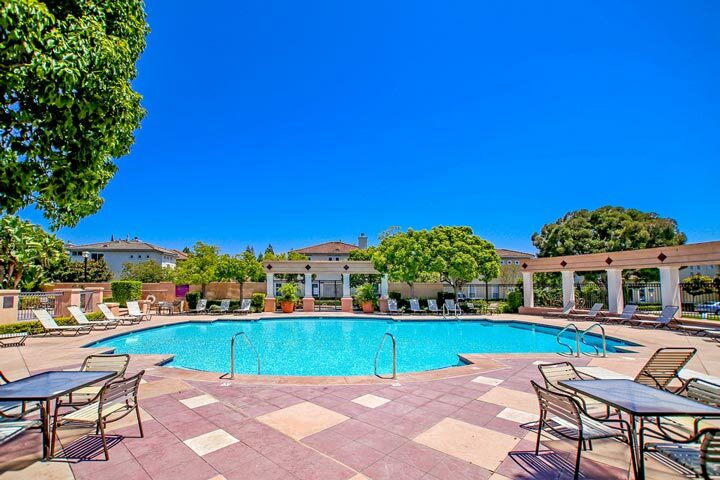 Below are the current Tivoli community homes for sale and for lease in Aliso Viejo. Please contact us at 888-990-7111 with questions regarding this community and any of the homes listed for sale here.